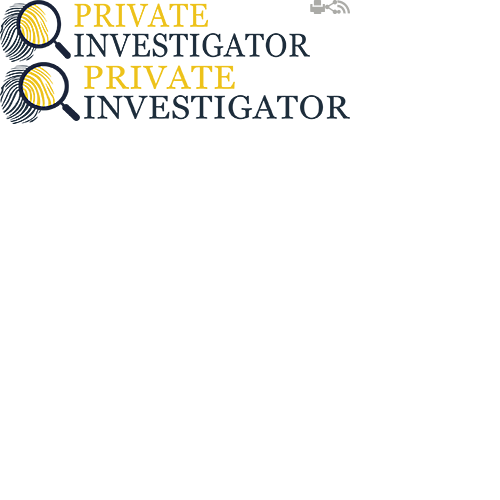 Private Investigators offers high quality digital forensics service delivered by experienced professionals. Over the course of our work we have provided services for the private and the public sector and in many occasions we have taken part in litigation processes to support the prosecution or the defence with our expert findings. The information we provide can be used in disciplinary procedures, industrial tribunals and depending on the specific circumstances in most cases they are admissible in court of law. Our team is trained to perform any type of digital forensics regardless of the unit in question. We have been working on computers, laptops and even servers. In addition to this our services can also be applied to SIM cards, MP3 devices, USB drives and even on consoles people use for playing games. For us only the sky is the limit. In reference with the computer forensic investigations we are proud to say that they are in line with the standards implemented by the Association of Chief Police Officers (ACPO). This means that the data is never modified in any way and we always make sure we provide a proper chain of custody for everything we present. The evidence is well protected and handled only by computer forensics experts that have proper knowledge and expertise to deal with sensitive cases. Consequently the data we collect is admissible in criminal court which can often be of great importance. If you need more information about our procedures or the services we offer please feel free to contact us at any time. Our private investigators will be happy to assist you in any way they can. In addition you are entitled to a 30 minute free consultation and everything you decide to share with us remains completely confidential.